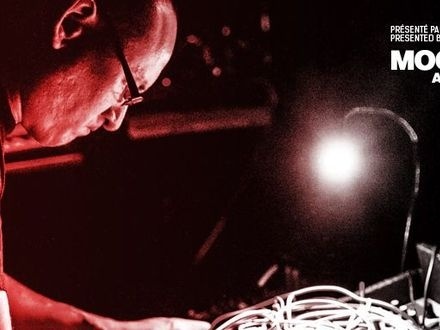 Richard Devine will be performing live using his Opteron powered OpenSynth™ neKo64. He'll be demonstrating the ease and flexibility of using the neKo64's touchscreen and integrated control surfaces with "Traktor DJ Studio", Ableton "Live", and "Reaktor". This presentation is not to be missed as Richard created total chaos and near riot conditions during his demonstration of the OpenSynth at MusikMesse and was accused of being a "Sound Terrorist" by conventional industry types. Charlie Boswell, Director of Digital Media and Entertainment at AMD, will present a jargon busting introduction on how the power and flexibility of the Opteron processor directly empowers the electronic music composer taking their production and performance to new heights.